Today we discuss how to submit the sitemap to google and other search consoles of your custom domain blogger. As we discuss in the previous post, Blogger blog’s sitemap is a list of posts shows that available for public access. That list is usually index by crawlers and can readable and accessible for blog readers. There are two formats of site maps, those are HTML sitemaps and XML sitemaps. HTML sitemaps are user-friendly, readable by humans. XML sitemaps are search engine friendly but cannot readable for humans. If you are willing to rank your blogger better in search engines and get more organic traffic to your blog, then you have to submit your blogger sitemap to all Search engines. That is not a difficult thing. You can do it within 5 or 10 minutes. In the previous article, we have already discussed how to Submit Blogger Sitemap to Google and other Search Console? But with that method, we discuss how to Submit Blogger Sitemap to Google and other Search Console for those who are using or changing their domain to custom domain on blogger blog and who unable to locate or find ‘sitemap.xlm’ for their blog. But with that method, you have the opportunity to add up to max 500 post to Google search engine. OPPs. But don’t worry friends, you can also submit 1000 or more posts but you have to submit another site map to search console. First, you need to create a Google Search Console account, then you can submit your blogger site map to search engines. 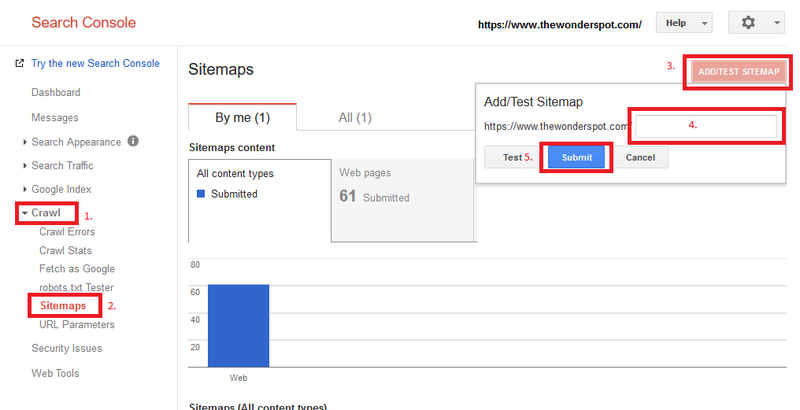 how to submit the sitemap to google search console? Step 01. Go to google webmasters and log in with your google account. If there isn’t your blog name, then you have to enter it by clicking Red color ADD A SITE button. Then enter your blog address in the given area. For Normal blogger users: http://www.example.blogspot.com you can also use HTTPS instead of HTTP because blogger provides SSL for its sub-domains free of cost. * If you are using HTTPS make sure HTTPS redirect is on in Blogger >> Dashboard >> Settings >> Basic >> HTTPS. Step 03. If you have used same google account to login in search console that was linked with a blogger account, then your blog will automatically get verified. Step 04. If you didn't get verified as an owner of the website, then you can use alternative given methods. Click on Not Now. Step 05. Now, click on the blog name which you want to add the sitemap. Step 08. Add below code and click submit. 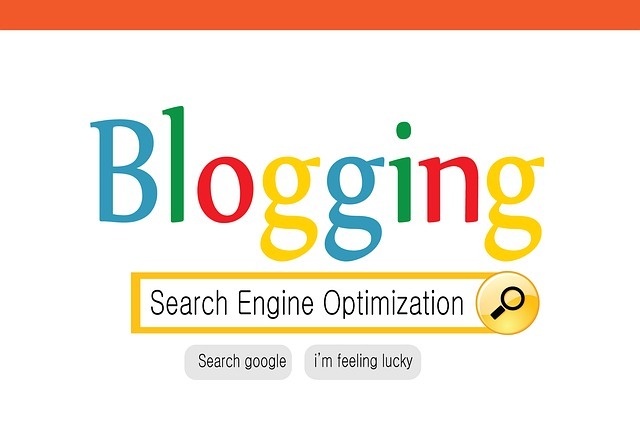 If your blogger blog has more than 500 articles, Repeat step 06 and Step 07. Step 10. After this, you will get ‘Refresh the page’ message and click on that. Below are some methods that you can add your sitemaps to Search consoles easily. Highlighted Yourdomain.com, copy and paste on web browser URL bar. in below we given more examples how to ping sitemap to search engines for custom domain with blogger. You can ping or submit sitemap with exclusive method. *Replace red color highlighted Yourdomain.com with your custom domain. After you copy and paste above links on your web browser URL box press Enter. Then you will receive the Submission successful message. By using the above methods, you can easily submit your blogger site map to Google and another search console easily. After you have been submitted your site maps to Google and other search engines, your blog post and pages will be crawled within next 2 or 3 days. After that, you will be able to see the number of pages indexed by Google or other search engine and other related stats. Then I think that the article has helped you to submit into google search console. Just keep clam a few days to get best results. Thank you for reading - How to Submit Custom Domain Blogger into Search Consoles.